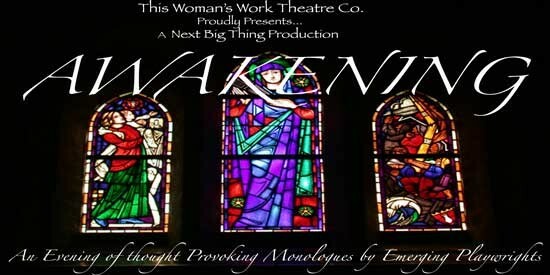 This Woman's Work Theatre Co., Inc. Celebrating 4 Years of Creating Opportunities for Theatre Artists! Our company was founded with the vision of introducing the work of emerging female playwrights to the New York City theatre audience and creating opportunities for fellow theatre artists.